Hello. 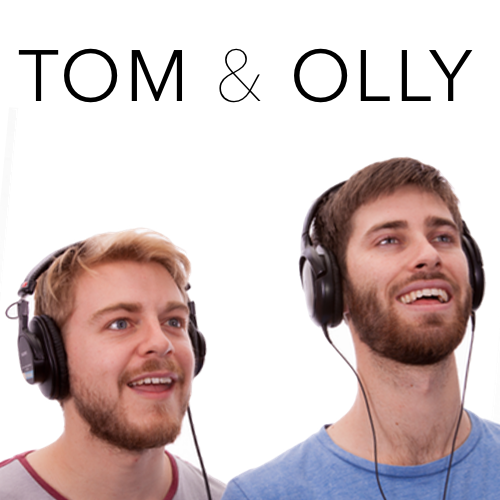 We’re Tom & Olly. Are you always waking up at 10:30am/1:00pm and saying the phrase above? I know we are. 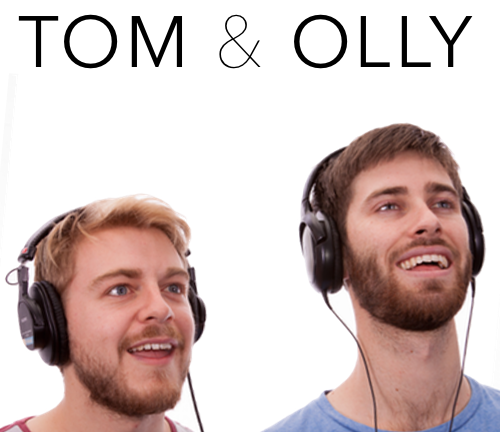 Well that’s where Tom & Olly’s Afternoon Breakfast Show becomes mighty handy! 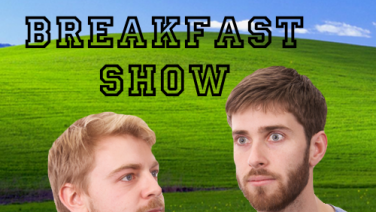 It’s breakfast radio, in the afternoon! 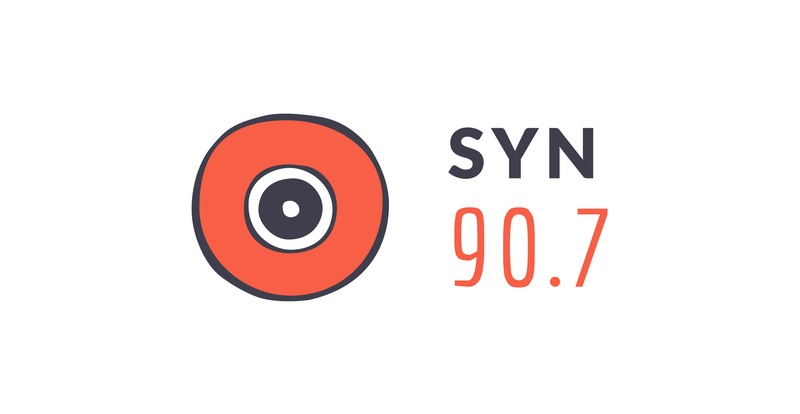 You get all the news banter, weather banter and general banter that you’d get from breakfast radio… except it’s at 3pm! Handy… we know! Olly’s been playing Scrabble with his family… But things got a little awkward.